The same ad showed up on this page. 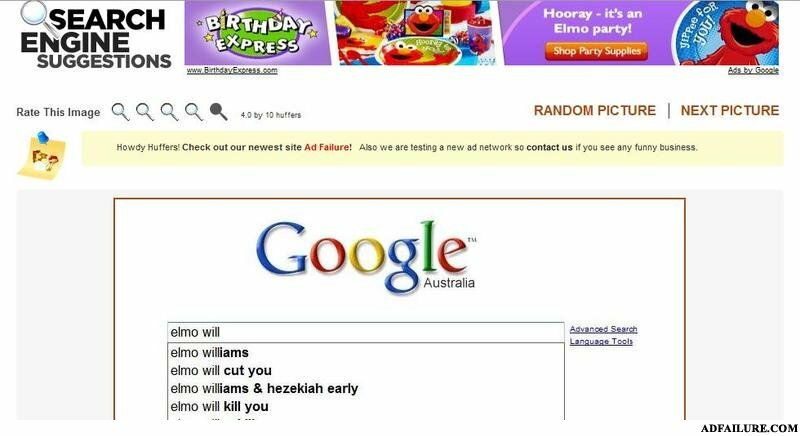 elmo will cut you. yippee for you! Once again racism rears it's ugly head.